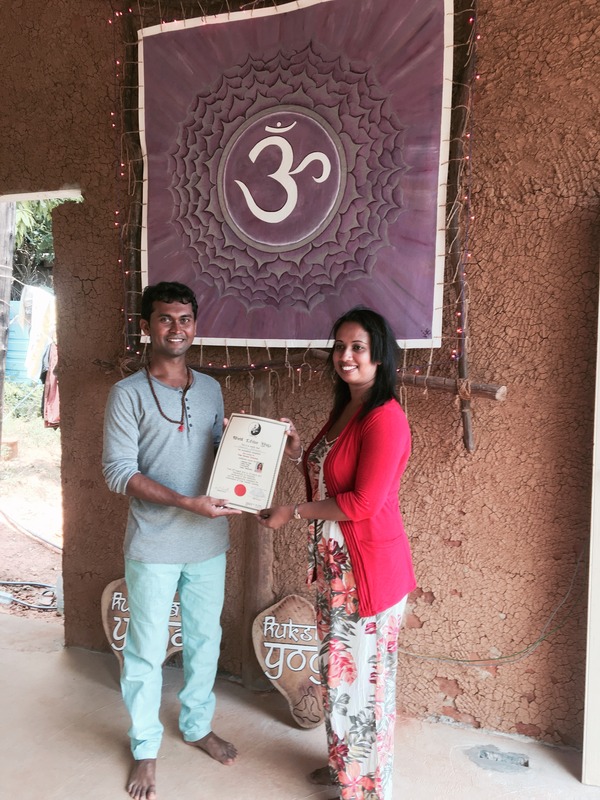 To spread the authentic Yoga system worldwide with well-trained, creative and disciplined teachers. 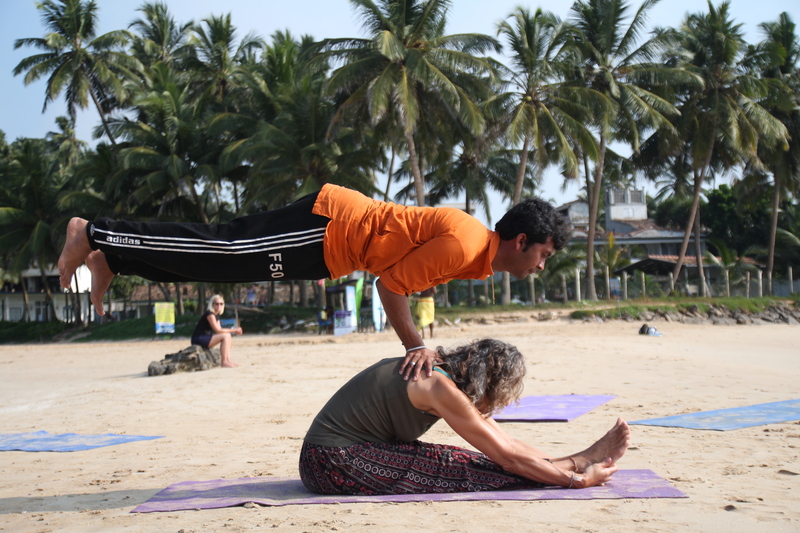 Our complete Yoga Teacher training course is a one month program. 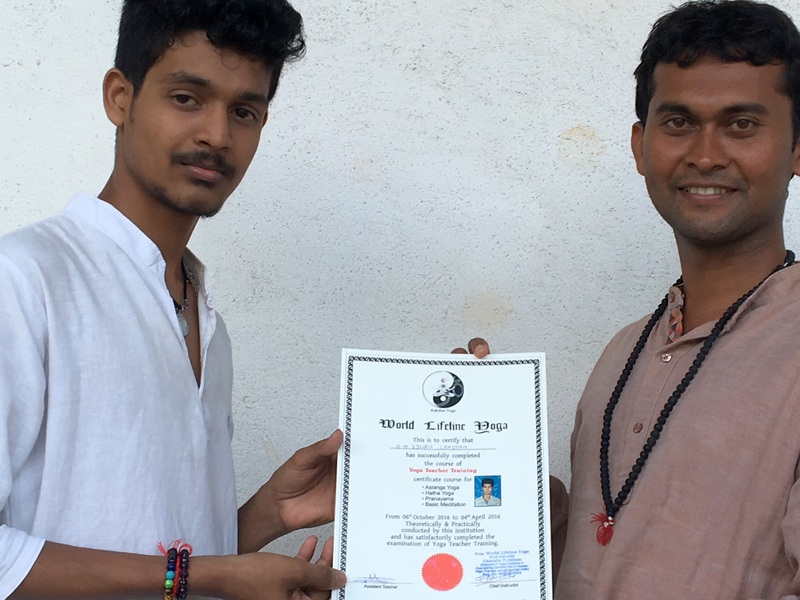 During this time you will receive instruction about the Yoga system from the ancient roots with essential basic theories to advanced and in depth knowledge of Hatha, Ashtanga and Kundalini Yoga, Yoga Therapy, Pranayama and Meditation. 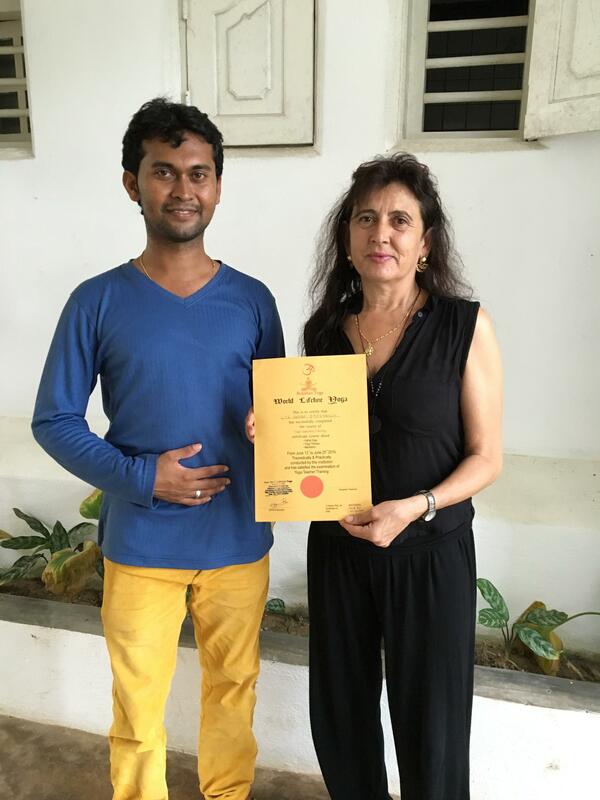 Our teachers are well experienced with firm knowledge of the Yogic system and lifestyle. We offer a unique spiritual experience within the Sahasrara Shala, in the special environs of Rukshan Yoga centre overlooking the ocean. 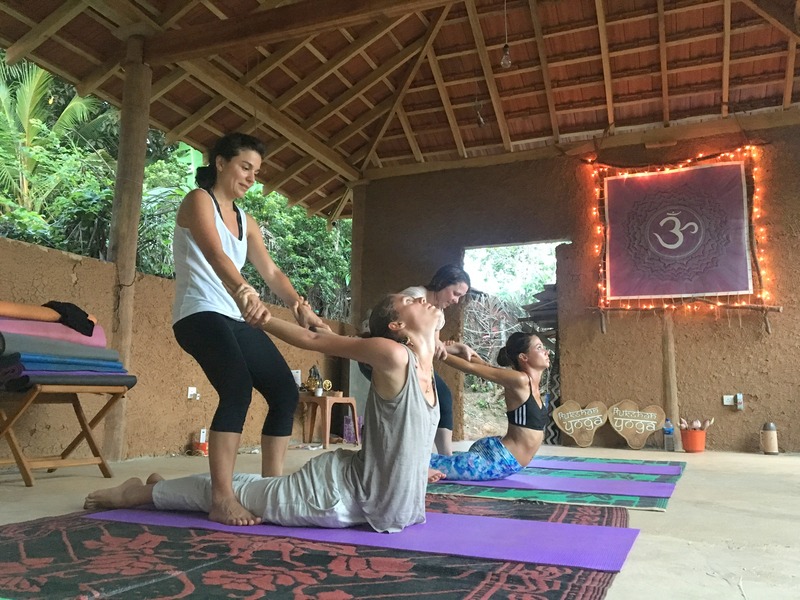 Who can join our yoga Teachers Trainings?